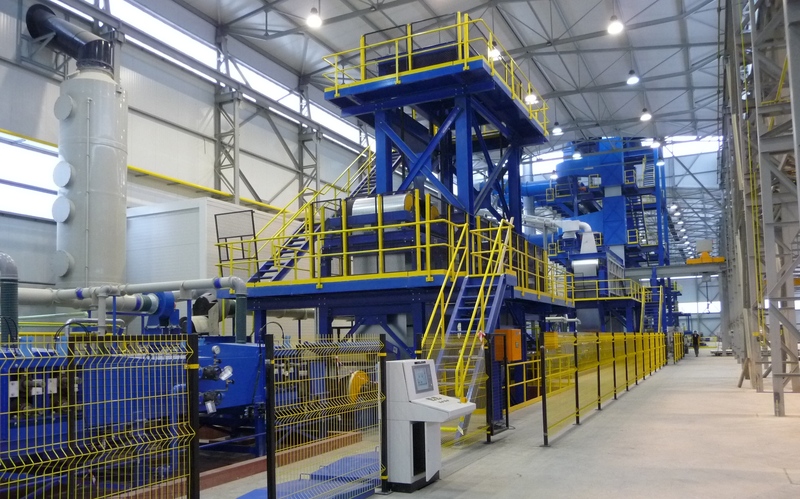 The Bronx Group provides Coil Processing Line Solutions to steel and aluminium companies, worldwide. Combined with a dedicated Bronx Group Technology Department, Customer Relations Department and Spare Parts back-up, The Bronx Group offers a total supply package to the market. Bronx Engineering in the UK and Bronx International in Australia are the two Engineering and Technology Centres and are supported by Sales Offices in Australia, UK, South Africa and Russia / CIS region. Bronx Process Technologies s.r.o. Slovakia is the manufacturing arm of the Bronx Group. Bronx provide a complete service from sales to supply of process lines, including engineering, purchasing, project management etc. Specialist engineers are available to supervise installation and to manage successful start-up of each line and to train operators and technicians. We offer a through life support service for all equipment whether for spares, training, upgrades or technical advice. All technology, training and post commissioning support is provided by Bronx staff, with many years combined experience as managers and operators of colour coating lines (coil coating lines) , galvanizing lines and coil finishing lines. “Our customers are assured of excellent quality, value for money and certainty that the project will be delivered on time and on budget. That we continually exceed our customers’ expectations is evidenced by our high level of repeat business and extensive reference list”.